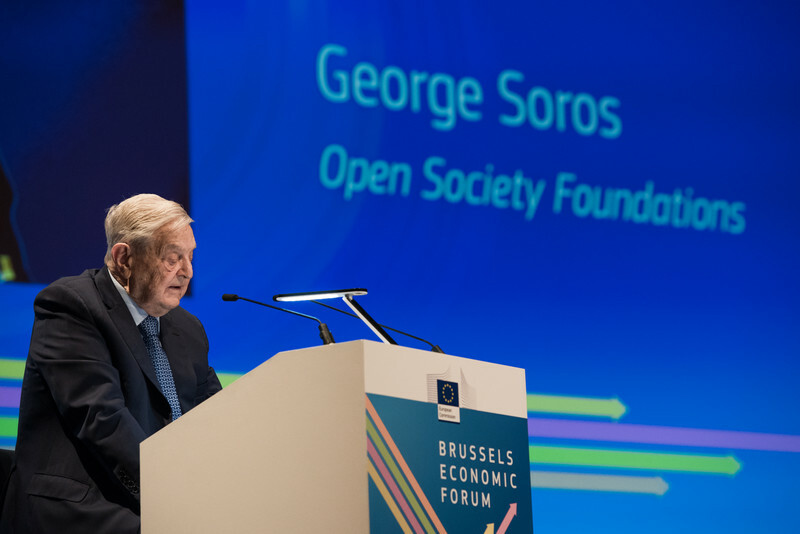 The European Union is in "existential danger" because of "dysfunctional" institutions, a persistent austerity policy and outdated treaties, American billionaire George Soros warned in Brussels on Thursday (1 June). The Hungarian-born philanthropist, who was speaking at the Brussels Economic Forum, said the EU should use the Brexit negotiations to introduce far-reaching reforms and be "radically reinvented", otherwise it risks ceasing to exist. "If the European Union carries on with business as usual, there is little hope for an improvement," he said, adding that the bloc was surrounded by "hostile powers", such as Russia, Turkey, Egypt, and, possibly US president Donald Trump's administration. Soros said that he was encouraged by the "energetic way" EU institutions have responded to the autocratic challenges emerging from Hungary and Poland, which have come under a European Commission probe over rule of law concerns. 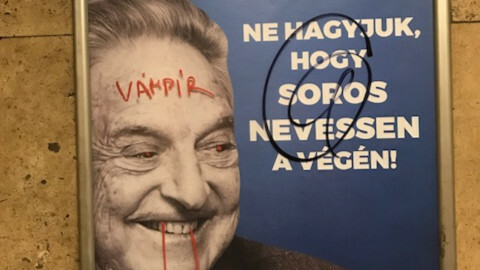 Soros himself has been a target of Hungarian prime minister Viktor Orban, who is accusing him of wanting to bring a million refugees into Europe and who denounces his support of liberal causes. 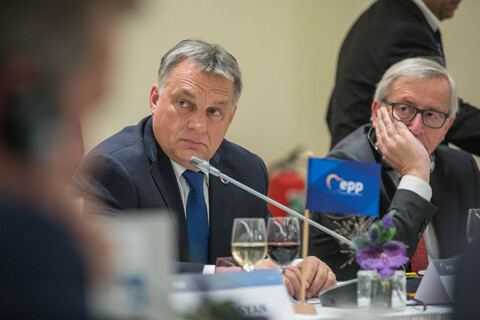 In a speech in the European Parliament in April, Orban, who was once himself a recipient of a Soros scholarship, called him a "financial speculator" who is attacking Hungary. The 86-year old Holocaust survivor who escaped communist Hungary in 1947 is also regularly depicted as a bogeyman, from the US to Macedonia, by conservative politicians and some authoritarian leaders for supporting liberal issues and groups. "I am full of admiration for the courageous way the Hungarian people have resisted the deception and corruption of the mafia state the Orban regime has established," Soros said in Brussels about recent demonstrations to protest Orban's actions against Soros-supported activities. 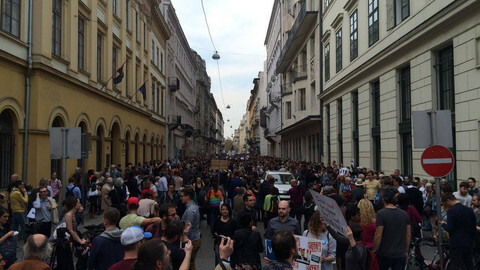 Orban's latest measures include an attempt to stifle the Soros-founded Central European University in Budapest and to crack down on NGOs supported by Soros' Open Society Foundations. The measures came under scrutiny by the European Commission. Orban's critics often use the term "mafia state" to illustrate the level of corruption in the country, as Orban and his closest circle is getting richer often by channeling EU funds their way. 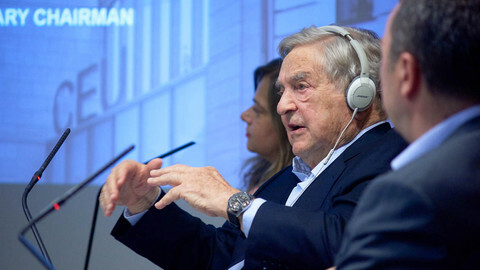 Soros, who made billions as a speculator, told his Brussels audience that the 2008 global financial crisis hit the European banking system harder than the United States, and called it a tipping point in the EU's move from integration towards disintegration. Germany "felt neither politically motivated nor rich enough to remain the motor of further integration," Soros said. He added that the EU has been governed under "outdated treaties" since the financial crisis, making the EU "dysfunctional in some ways". 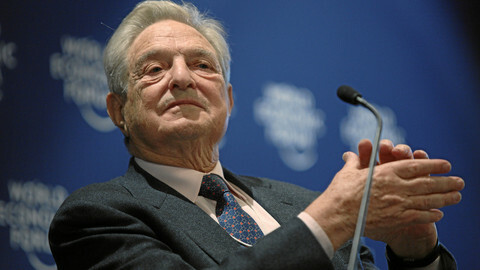 Soros said the austerity policy forced on debtor countries made it impossible for them to get out of their debt, and perverted the idea of the eurozone as a voluntary and equal union of common currency. 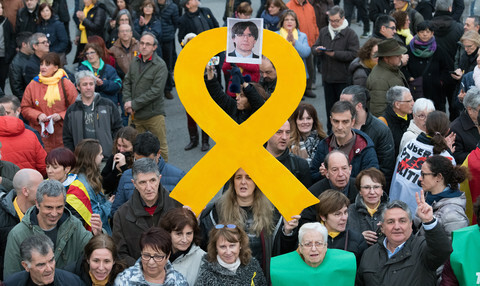 He argued that the way to change the trend is to reform the EU by combining the "top-down approach of the EU institutions with the bottom-up movements that are necessary to engage the electorate". 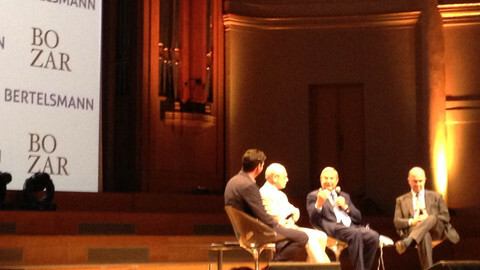 "Most Europeans of my generation were supporters of further integration. Subsequent generations came to regard the EU as an enemy that deprives them of a secure and promising future," Soros told the audience. "This feeling was reinforced by the rise of anti-European, xenophobic parties that are motivated by values that are diametrically opposed to the values on which the European Union was founded," he added. He spoke of an emerging pro-European momentum that might turn the populist tide around as xenophobic forces lost ground in the Dutch and French elections earlier this year and seem to be falling behind in Germany as well, where elections will be held in September. Soros said the term "ever closer union", something the UK had strongly resisted in the past, should be abandoned. He argued, that instead of a "multi-speed" Europe, a "multi-track" Europe should be the aim "that would allow member states a wider variety of choices". 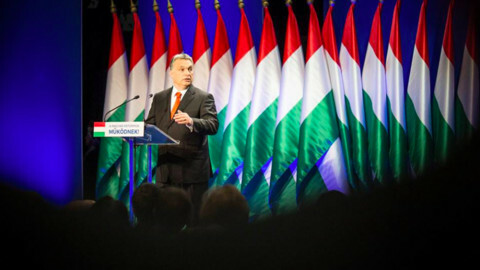 "Member states want to reassert their sovereignty rather than surrendering more of it," the Hungarian-born billionaire said. He urged the EU to act in unison on three issues: territorial disintegration (as highlighted by Brexit), the refugee crisis, and the lack of adequate economic growth. Soros argued if cooperation on these bring positive results, EU countries might be more willing to work together closely. Soros urged the EU to conduct the Brexit negotiations in "constructive spirit" and resist the urge to punish the UK for leaving the bloc. "Brexit will be an immensely damaging process, harmful to both sides," he said, adding that the divorce could take as long as five years. According to EU rules, exit negotiations will have to be wrapped up in two years, with the UK leaving the EU in March 2019.